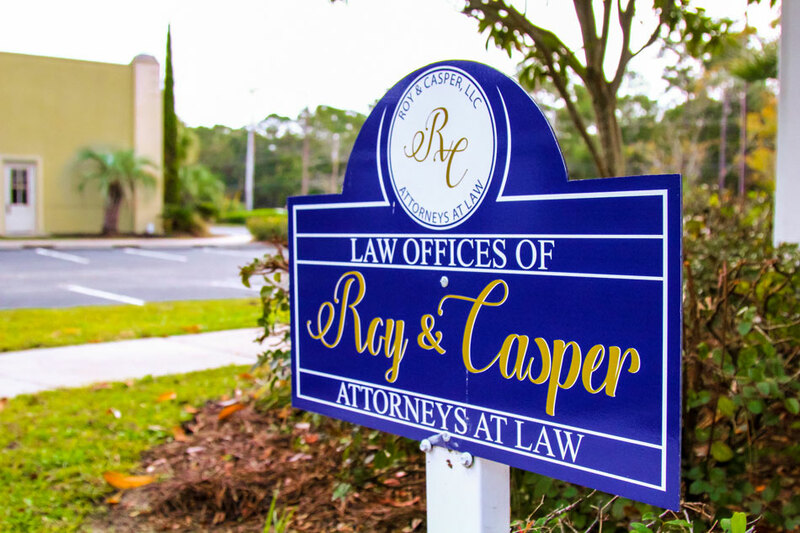 Roy & Casper, LLC was formed in February of 2018, bringing together two established and respected real estate attorneys on the Grand Strand. 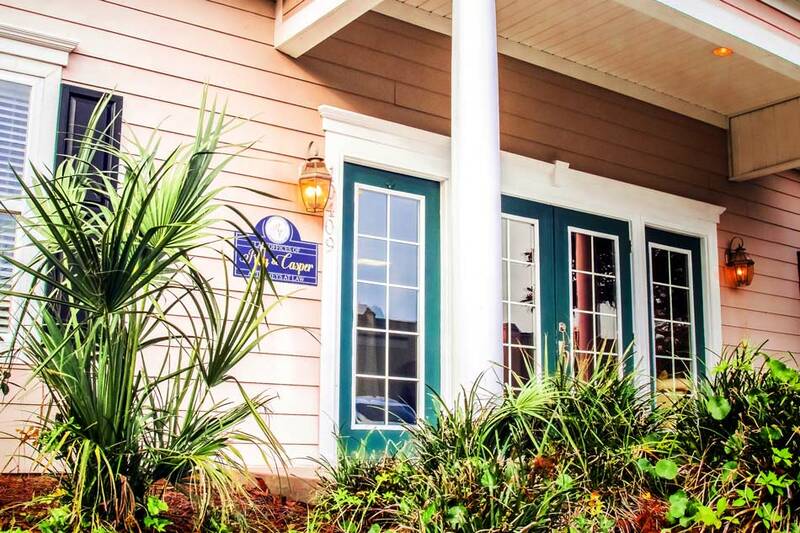 We assist buyers, sellers, builders, developers, and lenders with residential and commercial real estate transactions. From negotiating the terms of contract, to drafting restrictions for a subdivision, to setting up a corporation, to closing an equity line of credit loan, we can handle your real estate matters and answer your real estate questions. In addition to real estate matters, we prepare estate planning documents which include a will, a durable power of attorney, a healthcare power of attorney, and a living will. When a loved one passes away, we advise the family about the probate process and file the paperwork necessary for probate.